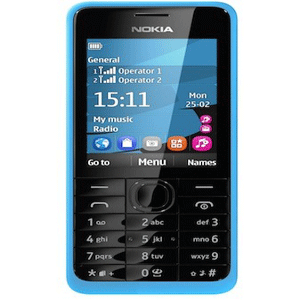 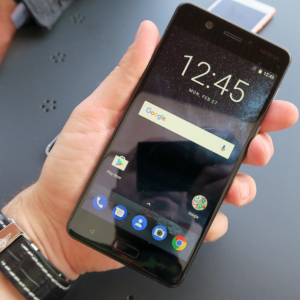 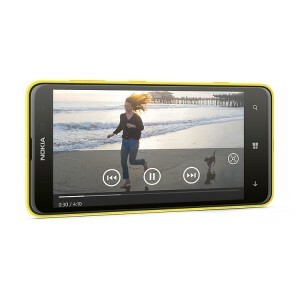 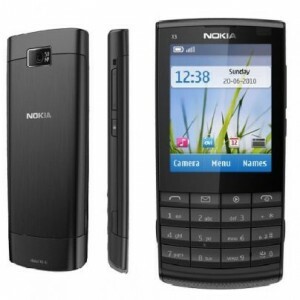 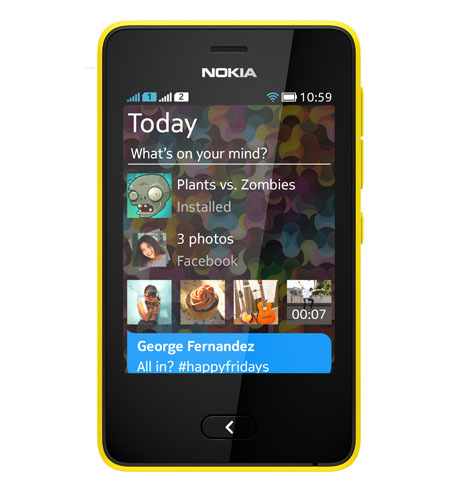 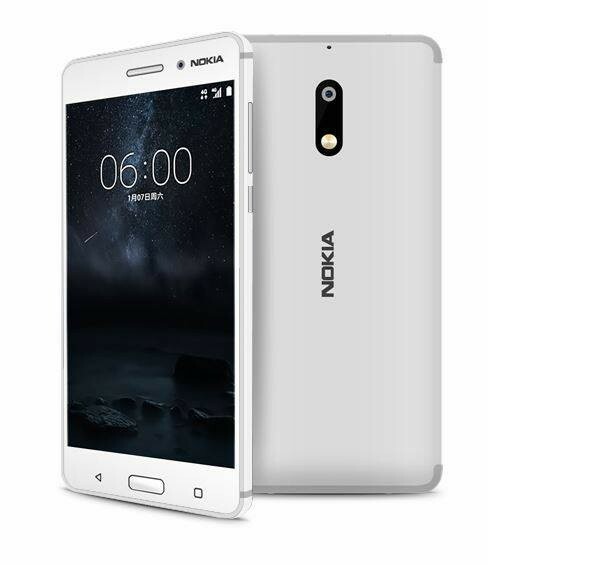 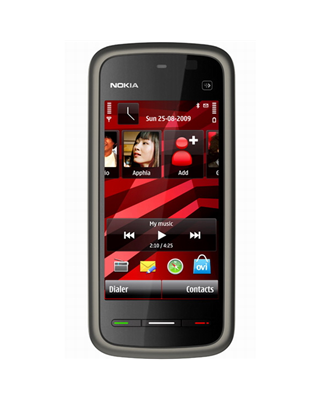 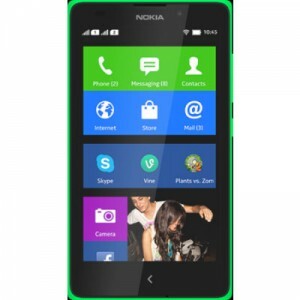 Nokia phones from old nokia phones nokia 3310 to latest nokia mobile phones like nokia x, nokia x2, nokia n8, nokia c3, nokia c5 and all nokia mobiles prices in Pakistan are updated here in nokia mobiles in Pakistan page. 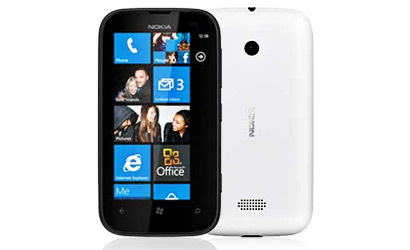 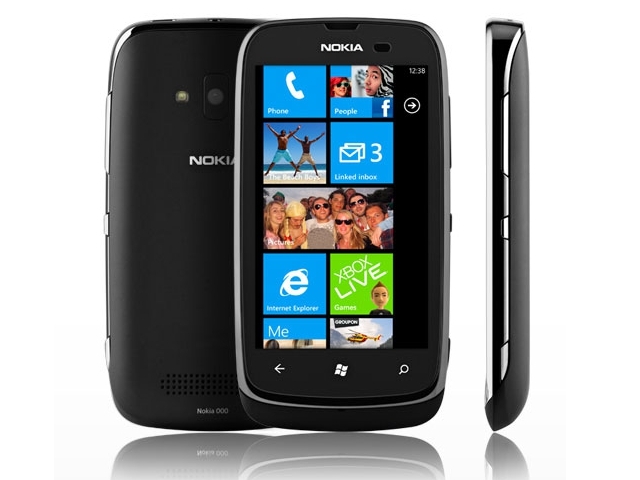 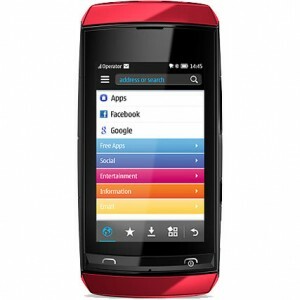 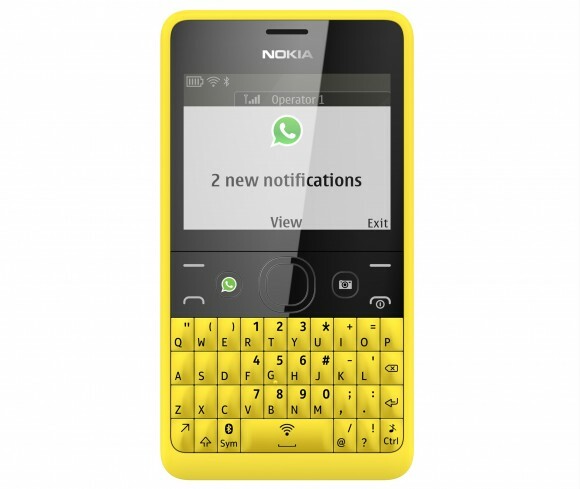 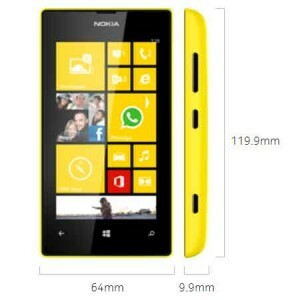 Pakmobileprice update Nokia dual SIM mobiles, Nokia Asha , Nokia Lumia series and all nokia mobiles with price are listed below.Nokia PC Suite is also available in downloads. 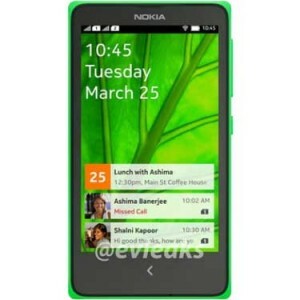 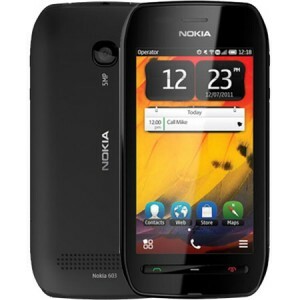 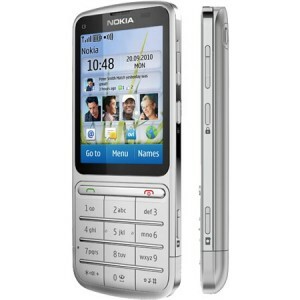 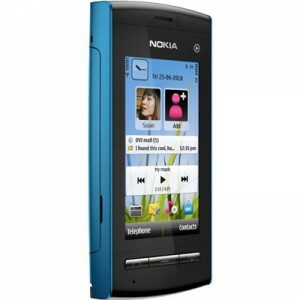 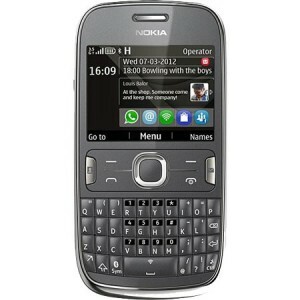 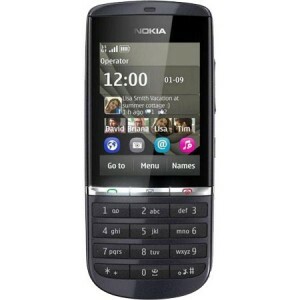 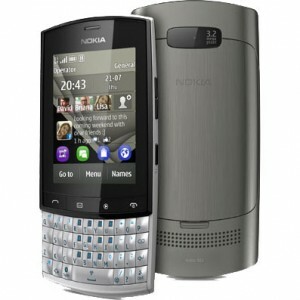 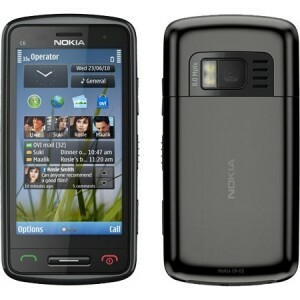 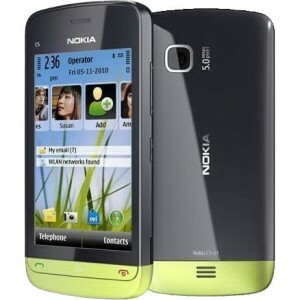 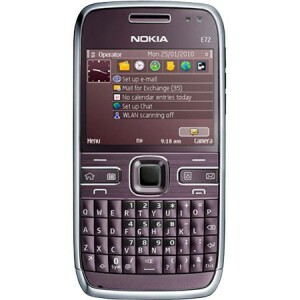 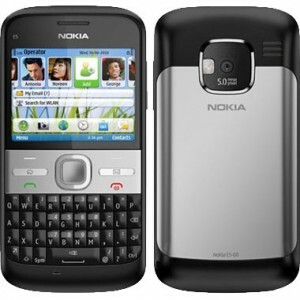 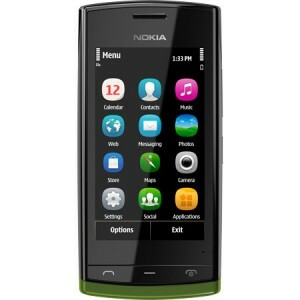 At top you can see Latest Nokia Mobile Phones and then All nokia mobiles price list updated daily and arranged with high rates to low rates .